The Pax 3 vaporizer improves on everything that made the Pax 2 great. 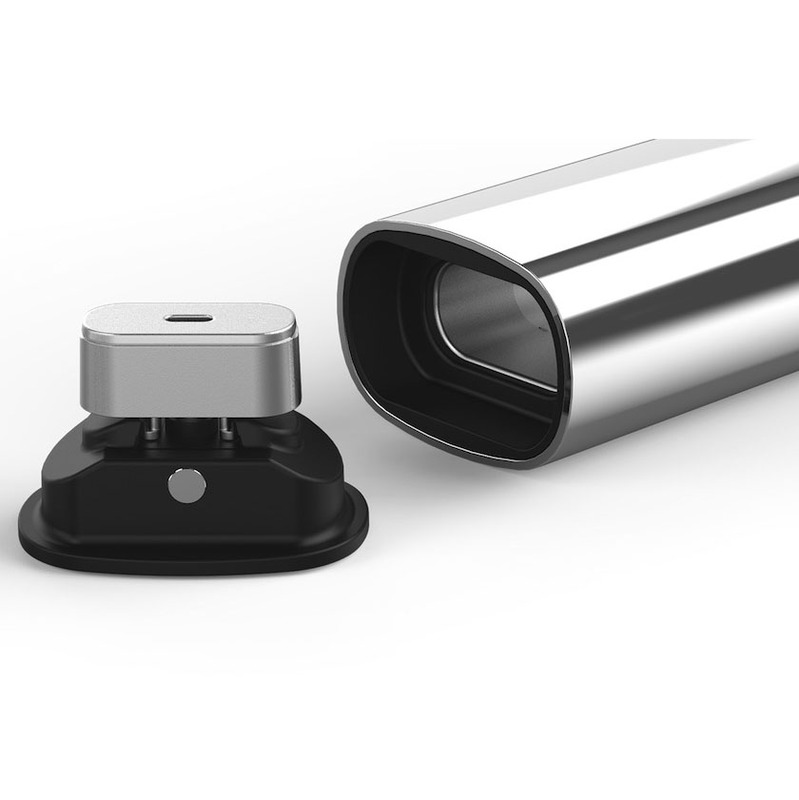 It has a bigger battery, twice as powerful oven, heats up in 15 seconds, a smartphone app to control most aspects of the vape, haptic feedback to alert when it’s ready to use, and can now be used with concentrates. 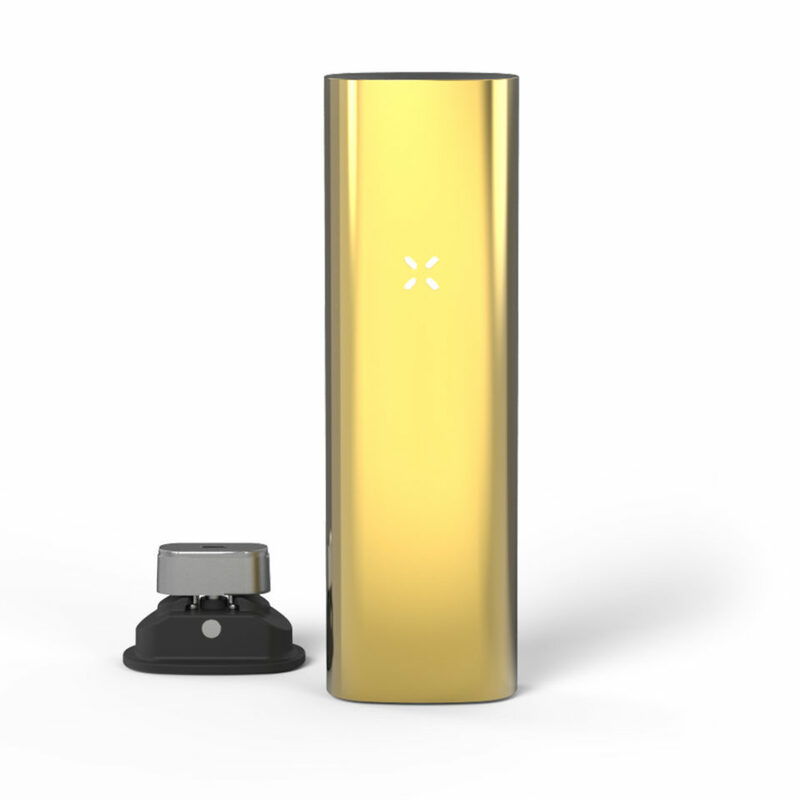 The Ploom Pax 3 Vaporizer comes in three colors: Gold, Silver and Black. 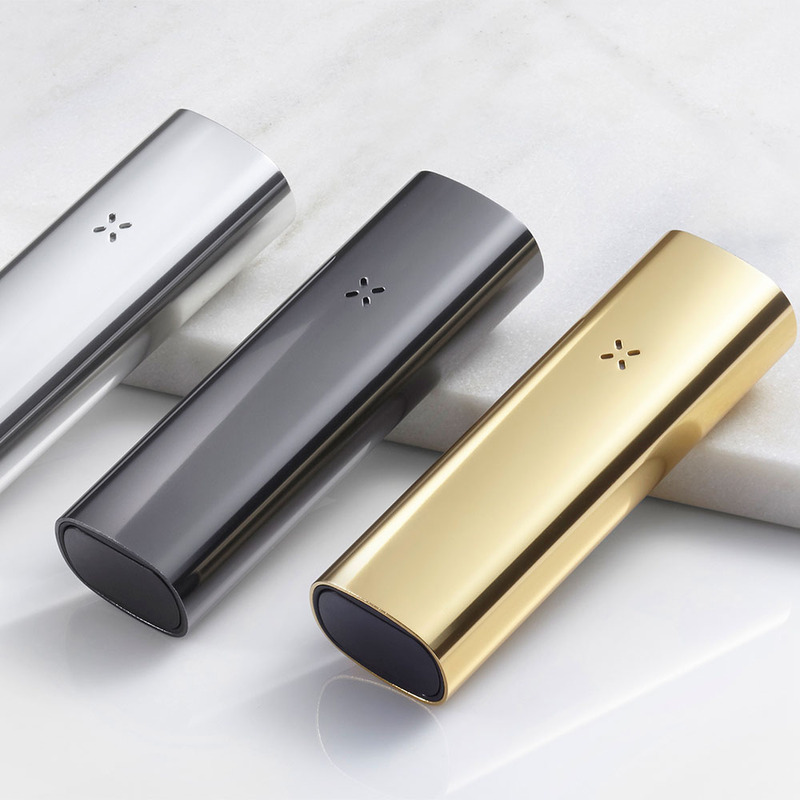 The Pax 3 consists of a matte finish anodized aluminum shell, medical grade components and a stainless steel air path. 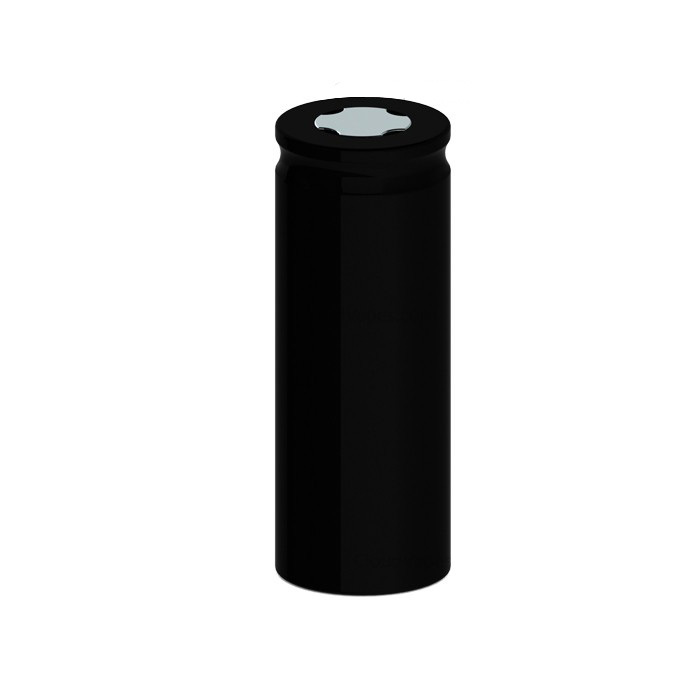 The new concentrate insert enables the vaporization of concentrates and wax. 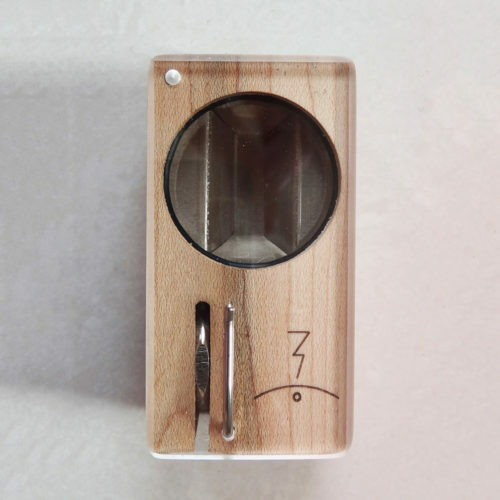 The concentrate insert is attached to a custom oven lid that attaches magnetically to the Pax 3 oven. 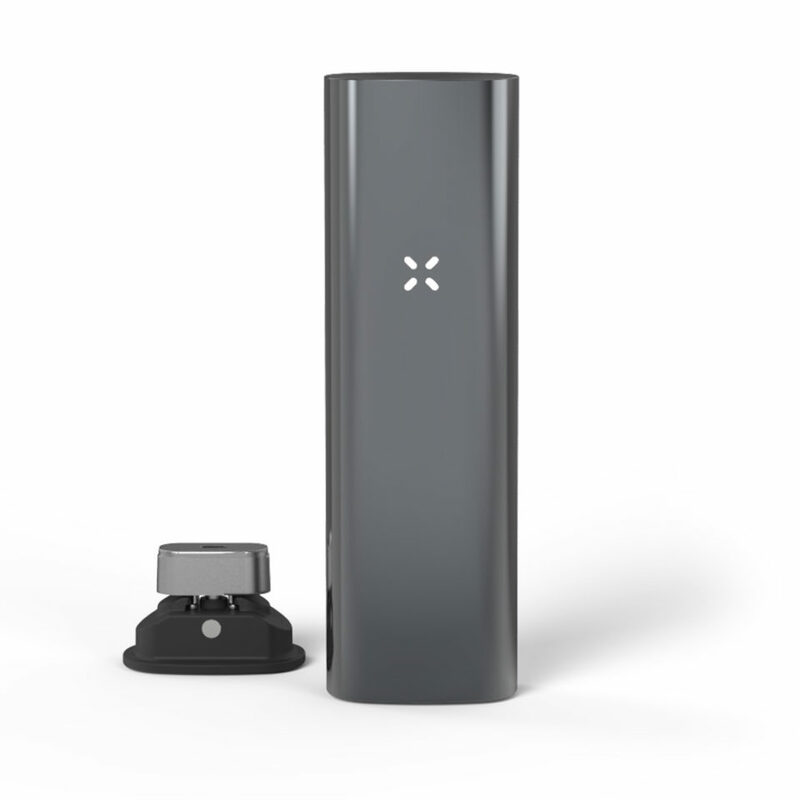 The Pax 3 can then be accessed over Bluetooth using the Android and iOS app and the temperature setting for wax can be enabled. We ship the Ploom Pax 3 Complete Kit and Basic Kit vaporizer all over the world. 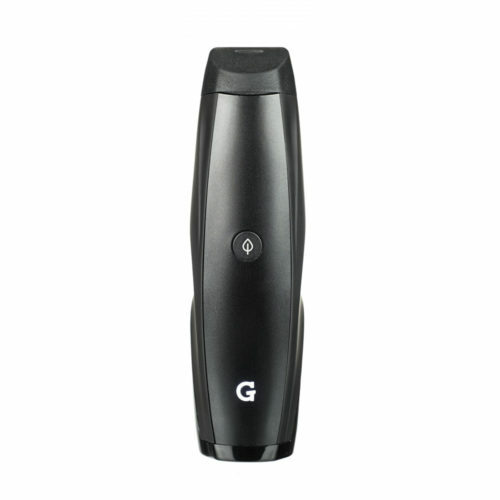 The Ploom Pax 3 vaporizer is stocked in our warehouse in Kuala Lumpur, Malaysia. 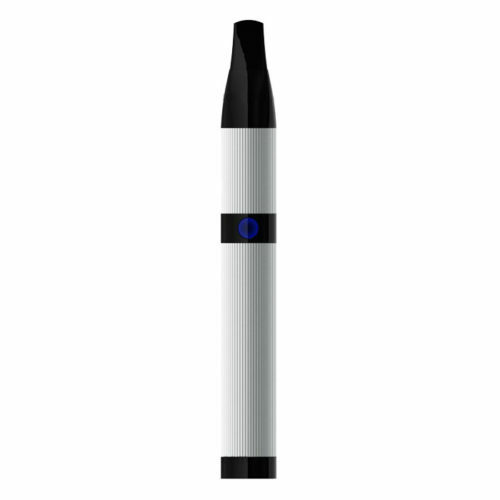 Although we specialize in shipping vaporizers to countries in Asia like Malaysia, Thailand, Philippines, Indonesia, Cambodia, Laos, Brunei and India, we also serve the rest of the world from this location. This is the first vaporizer I buy and it work like a charm! Totally recommend it to anyone who interesting to get into vape. Product: 5 stars. Site: 2 stars. The product seems to be very high quality. It’s pretty easy to use, and it definitely does the trick. I’d prefer if it didn’t start heating automatically when you turn it on, but that’s not a huge issue (though it does drain battery life and heat an empty oven for no reason if you accidentally turn it on). I ordered through the site and paid shipping and import tax at checkout. The carrier, TNT, attempted delivery of the package on Friday afternoon to my building. They never contacted me, but took the package back to their center when the front desk of my building could not pay the carrier. Because of this, I had to wait until Monday, after paying for express shipping, to then pay more VAT for my product which came out to about another $40. The website doesn’t honor the recent PAX price drop to $150, and it used an ‘express’ carrier that never contacted me upon delivery attempt, then demanded more money upon delivery (which was not disclosed at checkout). In the end, it would have been much cheaper and convenient for me to have a friend in the US buy a PAX 3 from the official site, which is now only $150, then pay for international shipping with a trusted carrier. I probably would have received my product in the same amount of time, and the entire price from checkout to delivery would have been less than or equal to the product price on AsiaVape even before carrier payments. 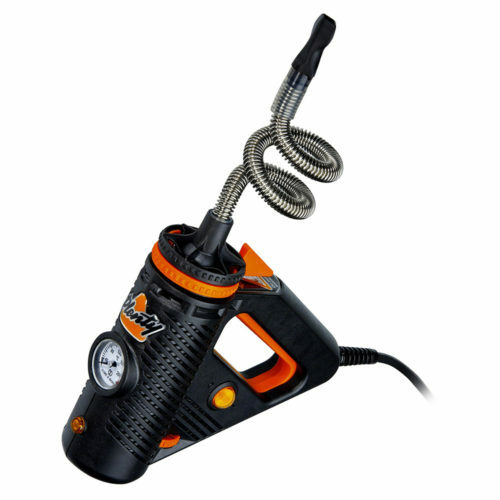 As this is my first vaporizer, I can’t really compare it to others. 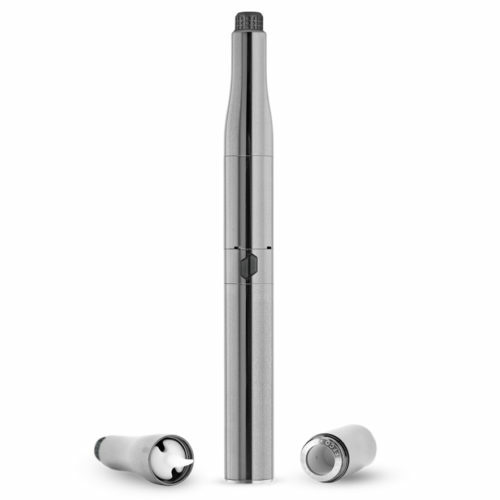 It’s small size is a positive in terms of portability and discretion. 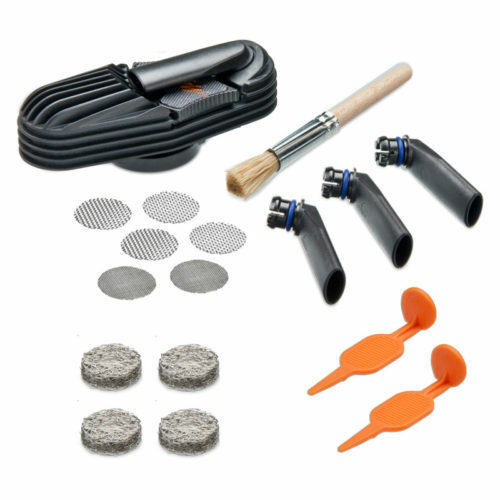 The unit works well, although at times there can be some draw resistance. It does get quite hot, but not too hot to hold. 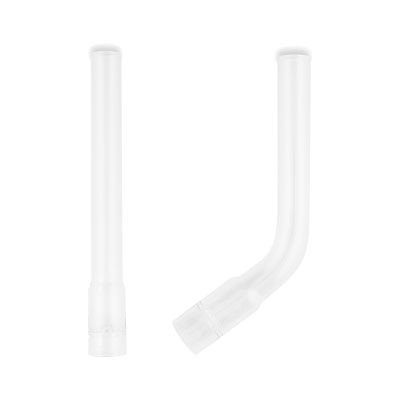 Although it could probably use one more longer attachment for the draw area to keep the heat away from your lips and tongue. On the whole it’s a good purchase, but as mentioned, I can’t compare it to the other portables to know if they might be better.